The mom is pregnant with her third child and hasn't had it easy. View this post on Instagram 💚 Birdie’s Nest 💚 A post shared by Jessica Simpson (@jessicasimpson) on Jan 19, 2019 at 5:05pm PST People had opinions The unusual name isn't that uncommon in Hollywood. 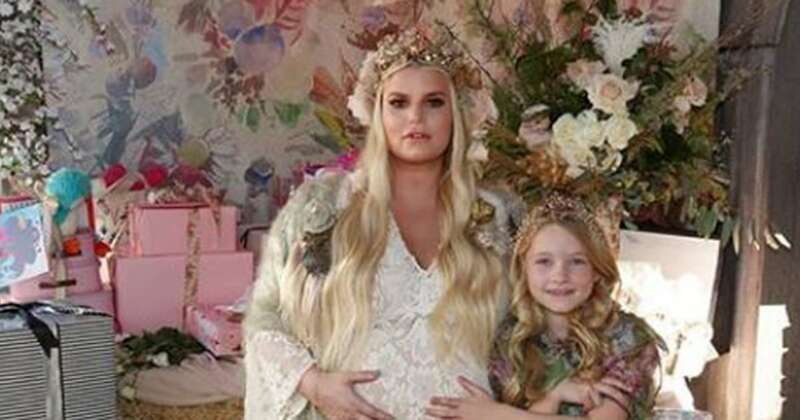 Jessica Simpson's latest pregnancy has been anything but easy. Nonetheless, the mom of two is celebrating the small milestones — like being able to fit her feet in a pair of sneakers. The 38-year-old took to Instagram and shared a post about how she's been battling a lot of pregnancy struggles. "After a month of sciatica pain, followed by 3 weeks of Bronchitis, I figured since my feet fit in my sneaks today I needed to walk out a lot of anxiety! !," Simpson wrote in a caption. Sciatica refers to back pain caused when the sciatic nerve is pinched and is a common (and painful) pregnancy symptom. The actress had given us a preview of her swollen pregnancy feet last month when she participated in the #10YearChallenge. Normally, people would upload side-by-side photos of themselves from 10 years ago and now. Simpson decided to take a different kind of photo. The old photo showed Simpson in open-toed wedge sandals, and the recent photo showed puffy, swollen feet, which is a common occurrence for pregnant women. Simpson is currently pregnant with her third child. 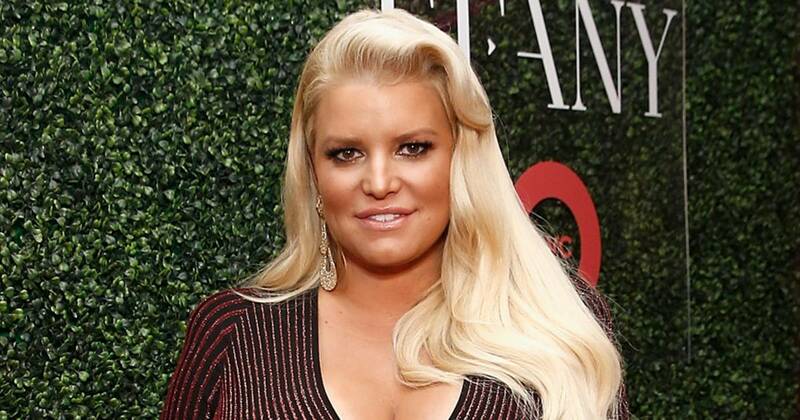 More: Did pregnant Jessica Simpson just win the #10yearchallenge with a foot photo?